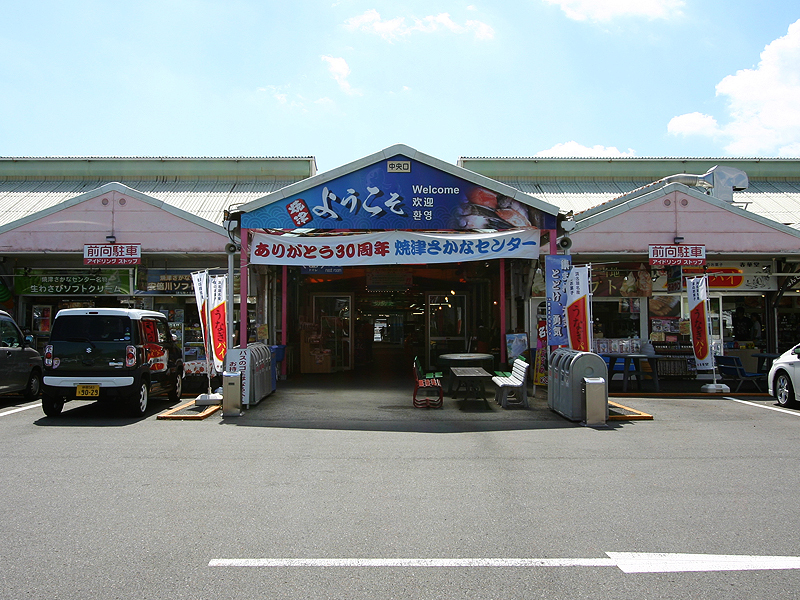 Welcome to fish world called Sakana Center! You might be amazed by Ocean of fishes everyplace you go! 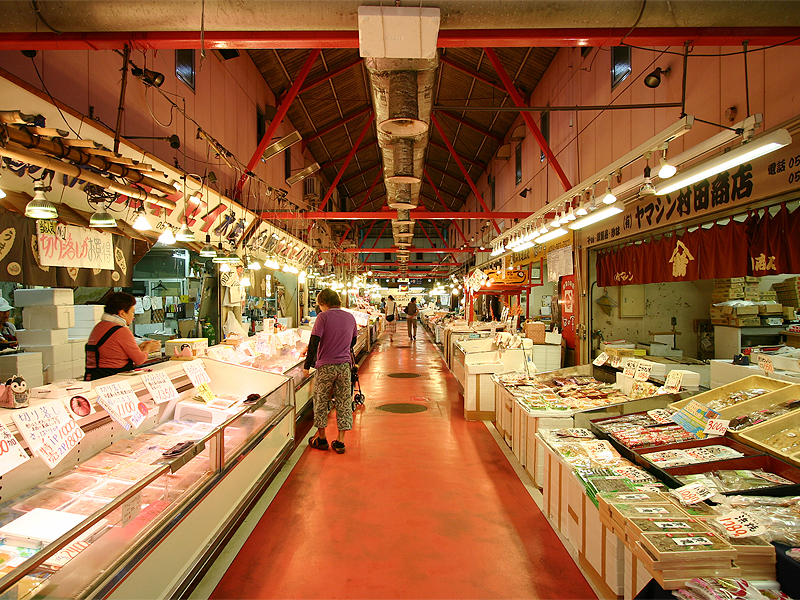 Enjoy browsing around varieties of fishes, gabbling up sushi, moreover, shopping while feeling unique atmosphere in the market. Are you thinking where to go? 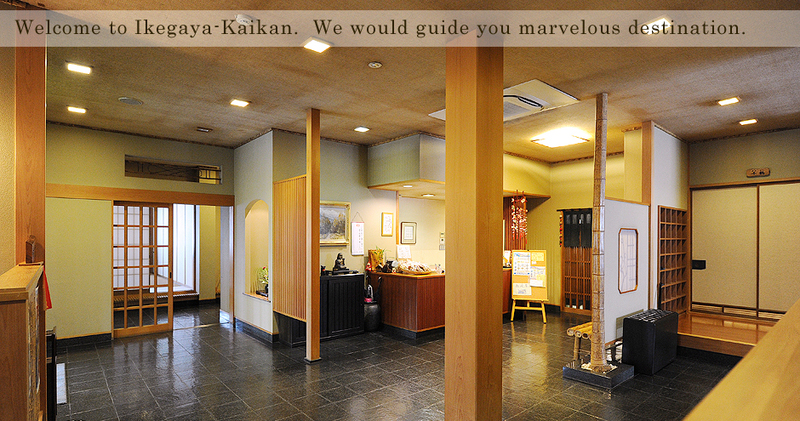 Your top destination must be Gyokuro no sato. 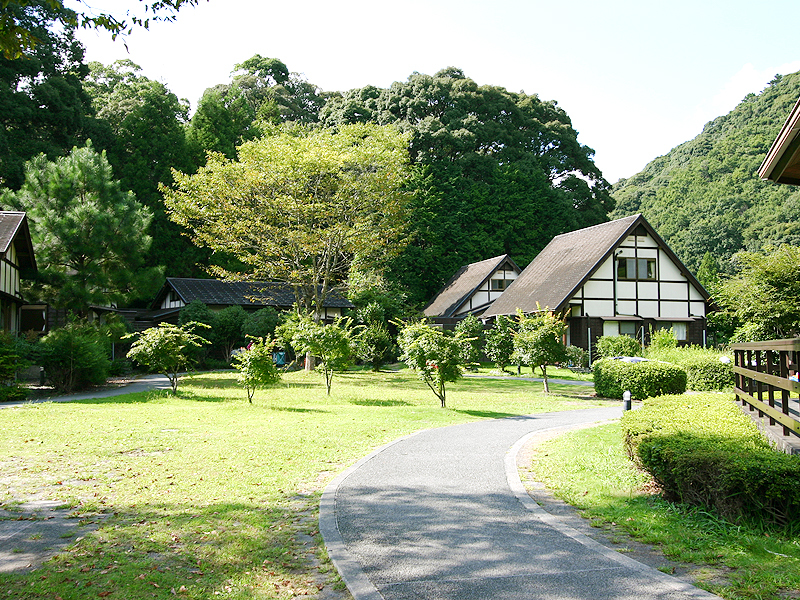 It is the place where you can see the greatest view of beautiful nature, and also enjoy tasting local food and green tea in an exotic mood. Have a good time! 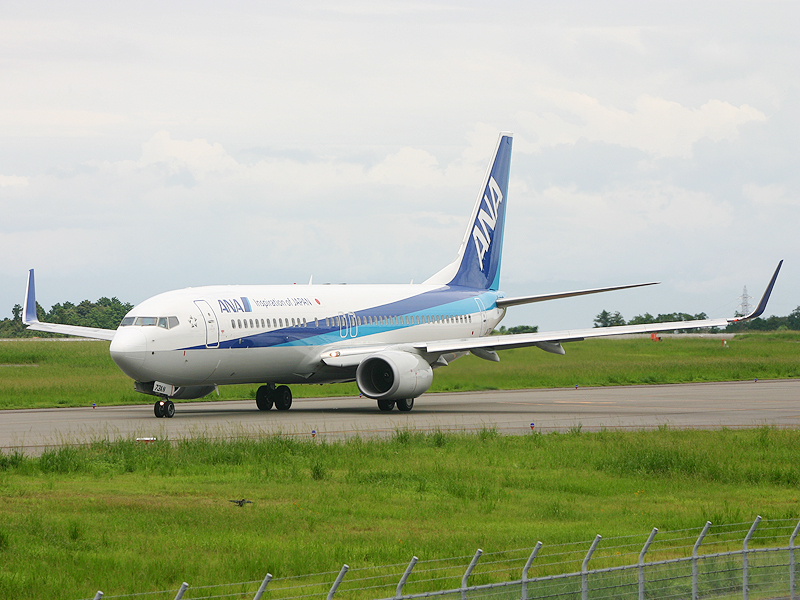 Are you tired of travelling? Rose garden can help to cheer you up! 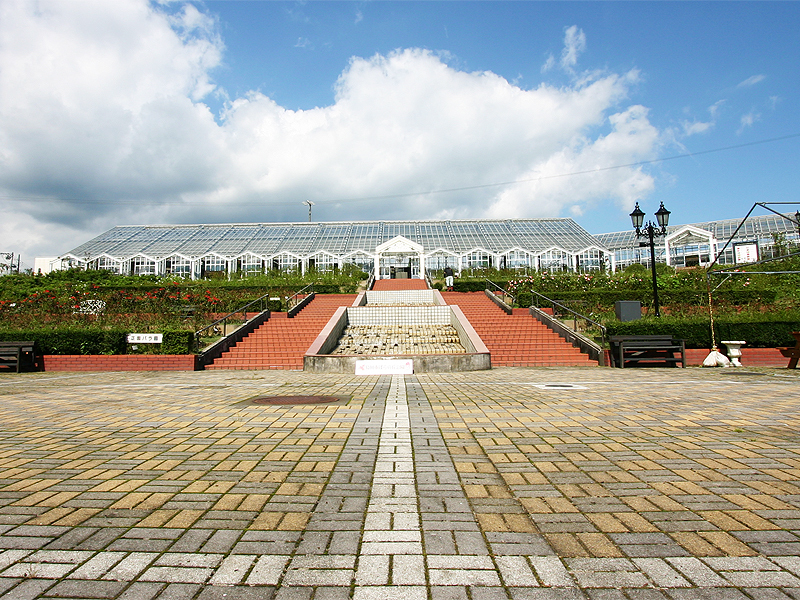 A large green house is one of the unique power spots you can relax. What’s more, eye-popping artistic flower arrangement that can lead visitors to elegant world of roses. Come and see us! 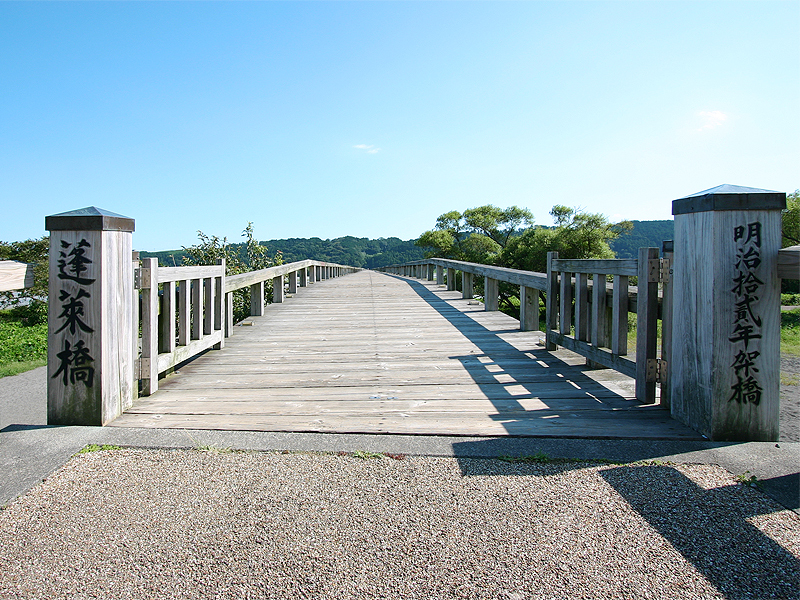 Believe or not, Hourai-bashi is the longest wooden bridge in the world: length, 897.4m and width 2.4m according to Guinness book. 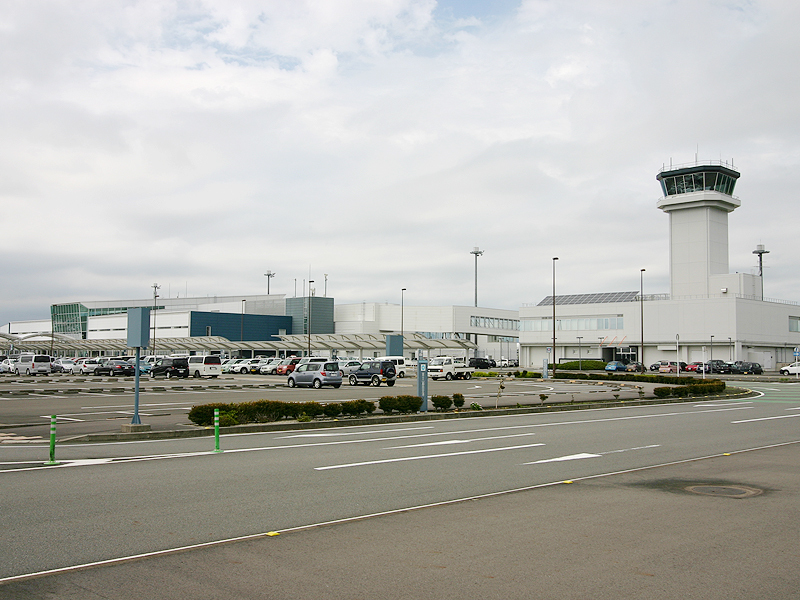 Not to mention that Shizuoka airport is not only the place for taking flights but also it is known as the best spot including taking photos, playing at observation deck and having Sushi at uogashi after shopping! 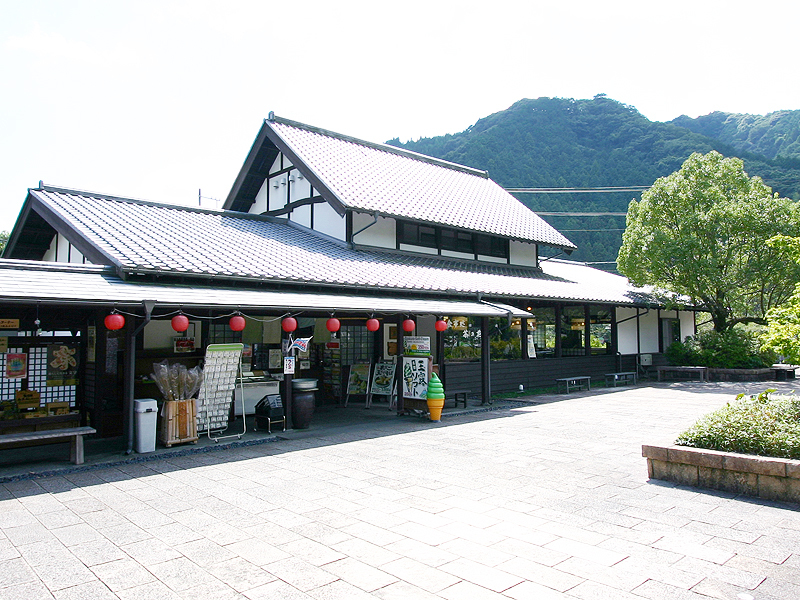 If you are interested in tea, this is the museum you are better to go. 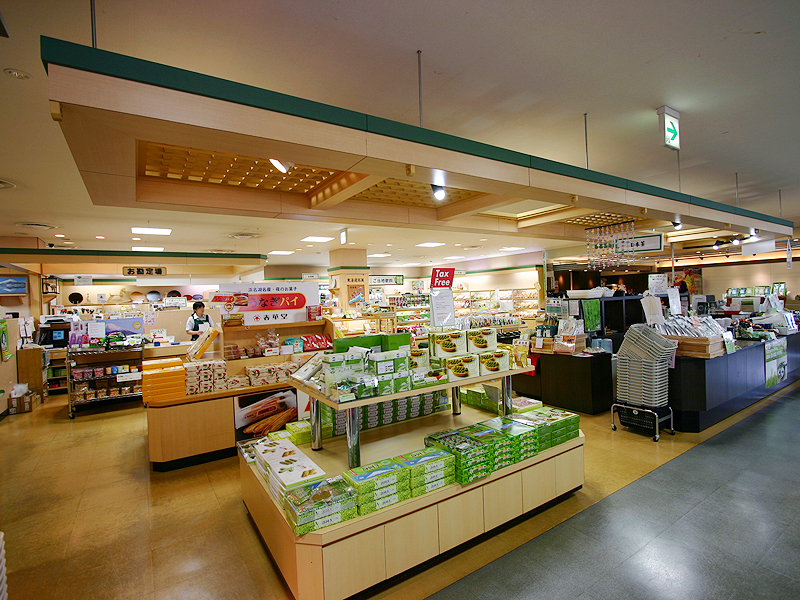 In the museum, you might able to learn everything about tea. 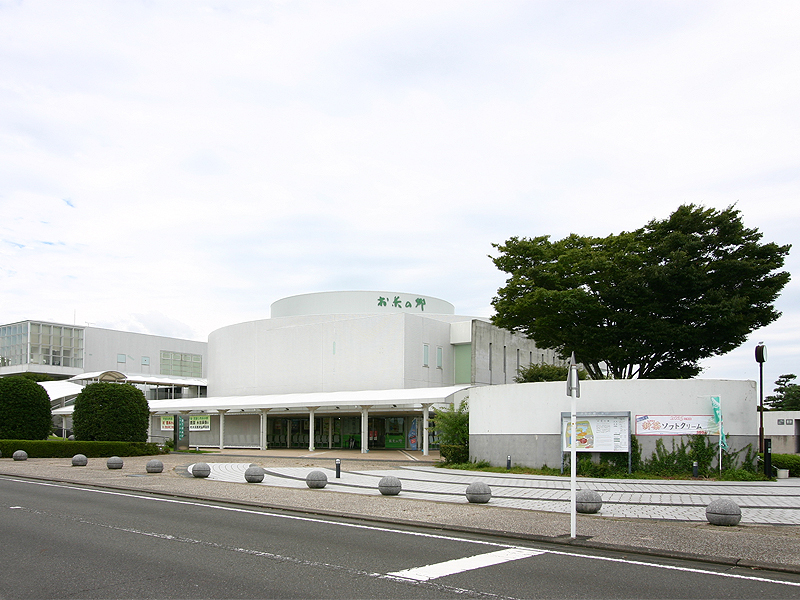 Besides that, there are a lot of seasonal events like welcome parties and festivals. Have fun! 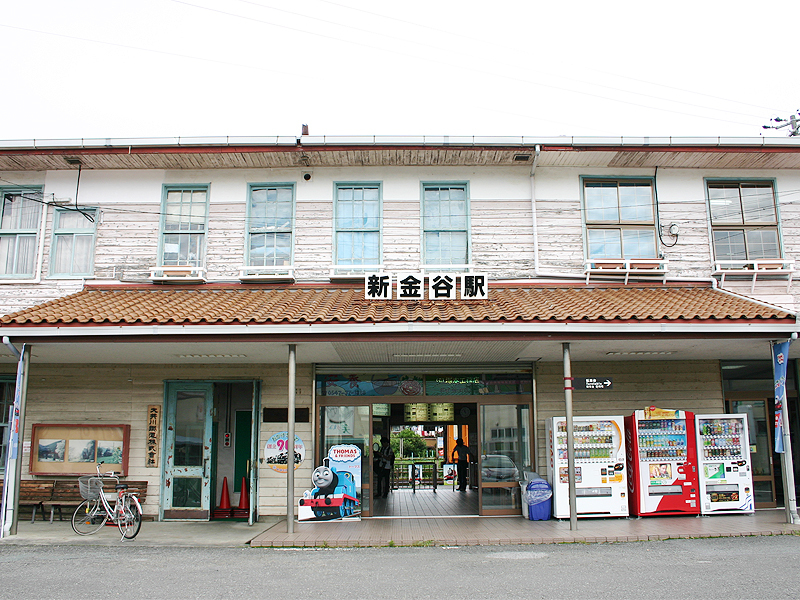 Would you like to go countryside? 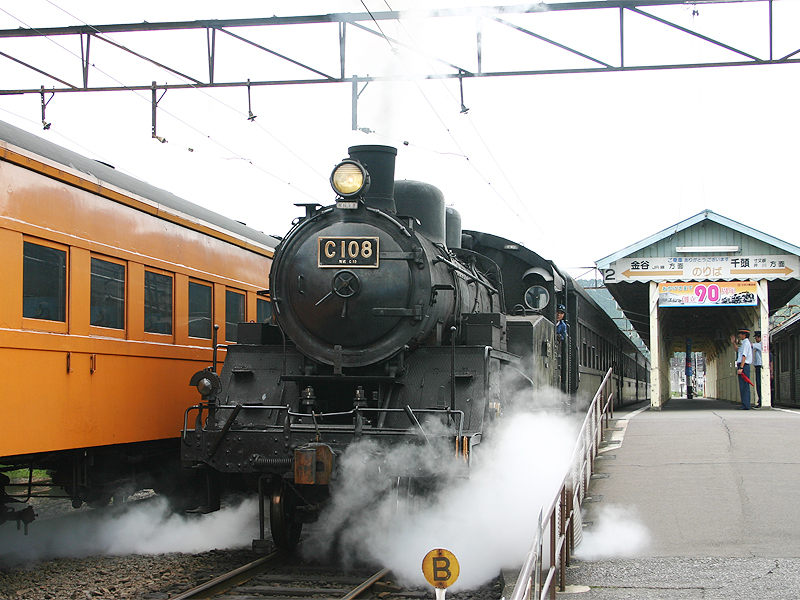 SL (steam locomotive) can take you to nostalgic world of Showa era. Classy trains give a very slow relaxing moment in the middle of mountains reflecting colors of seasonal changing in Japan. 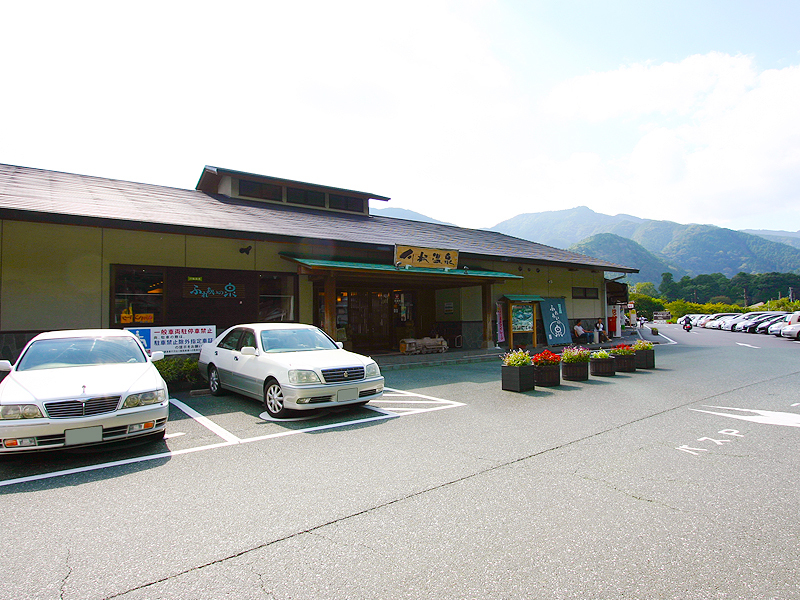 Some of you know, Kawane onesen is a one day hot spa surrounded by beautiful mountains. 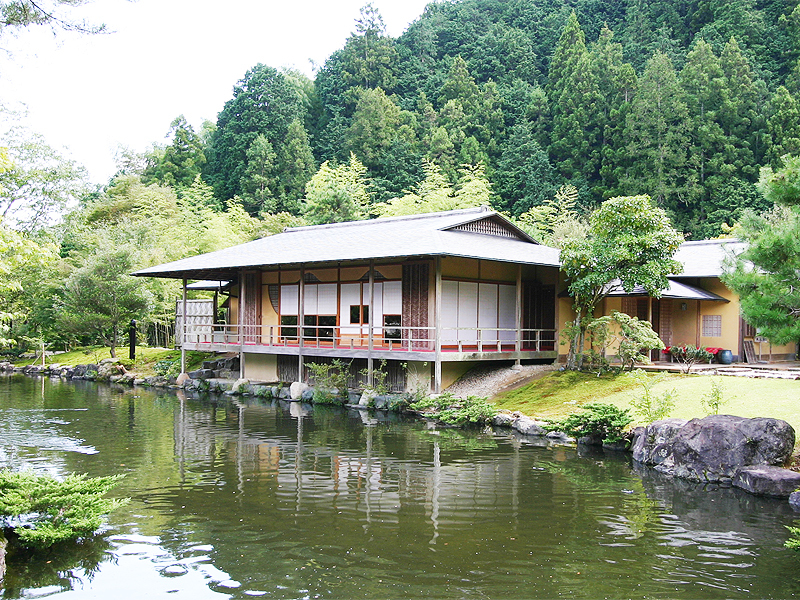 This spa is not only the spot you can experience open-air bathes but also, able to watch SL while bathing. You will regret if you are not going! Are you tired of traveling? 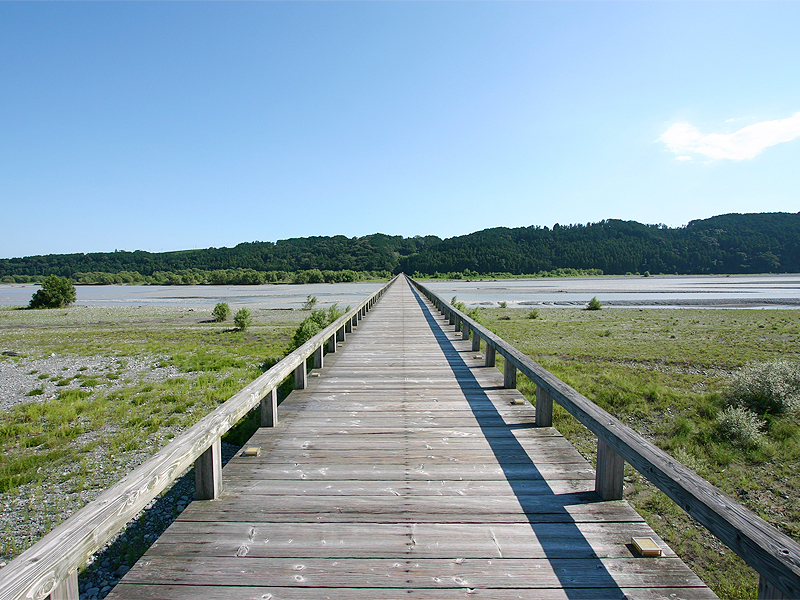 Shizunami beach can help you to release your stress. 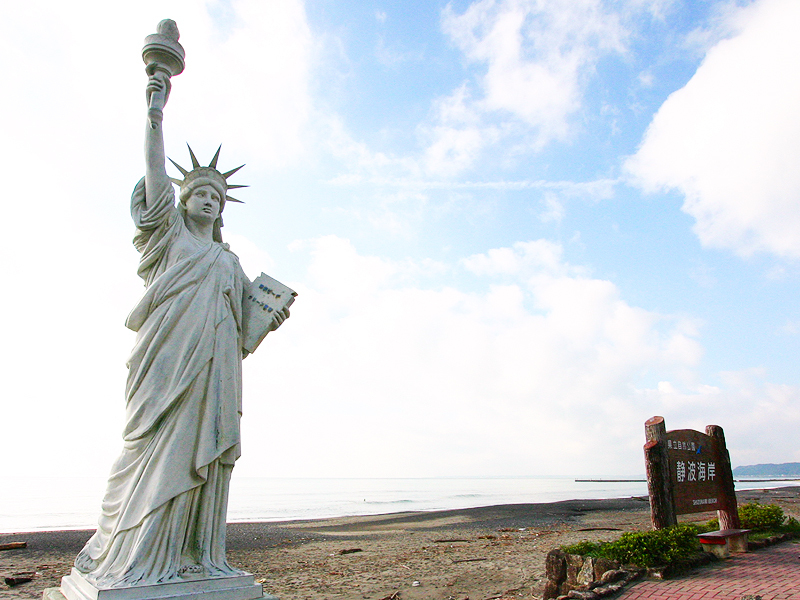 Shizunami is a popular seaside spot for young and old who enjoy dating, surfing and also families and children who want to play at beach. 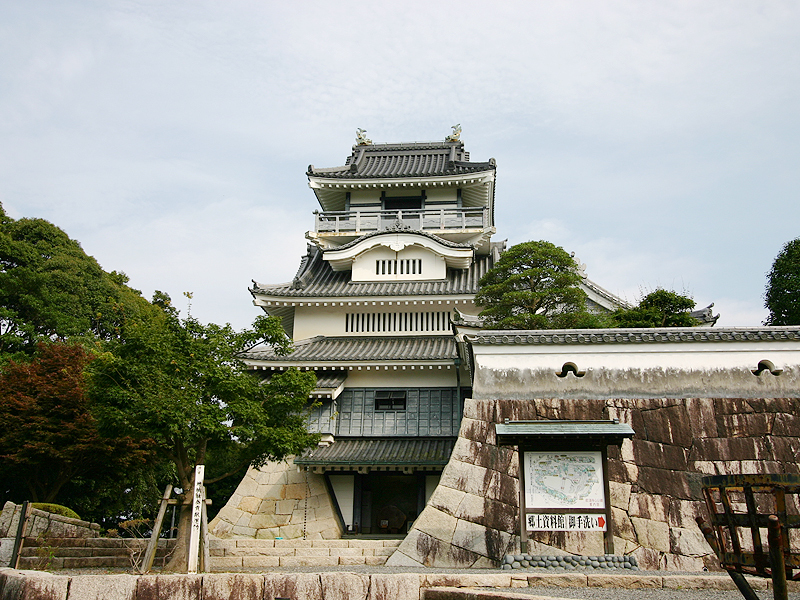 There is no question that this castle is famous for Shingen takeda: well-known samurai warrior battling against Ieyasu Tokugawa. 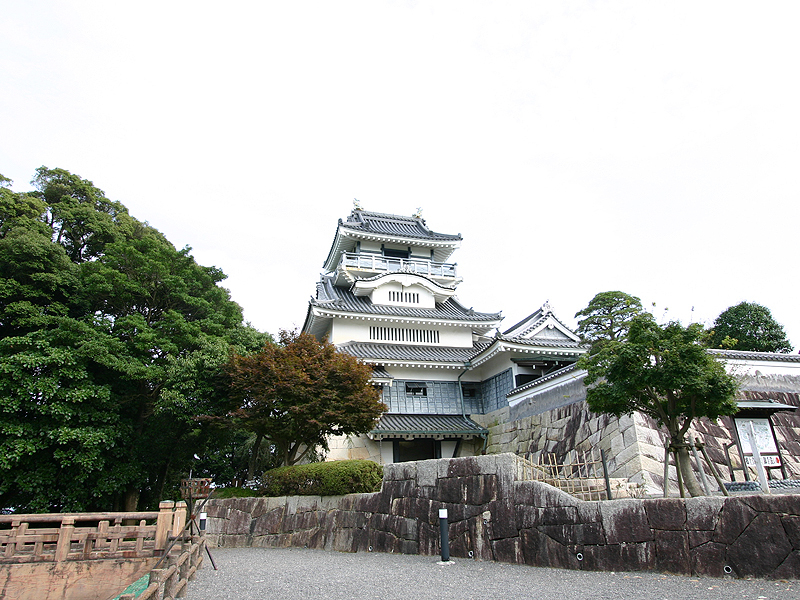 Speaking of this historic building, you can see the remains of triple moat: the place women and children jumping and killing themselves when losing battle, and also personal belongings of Takeda in the castle. 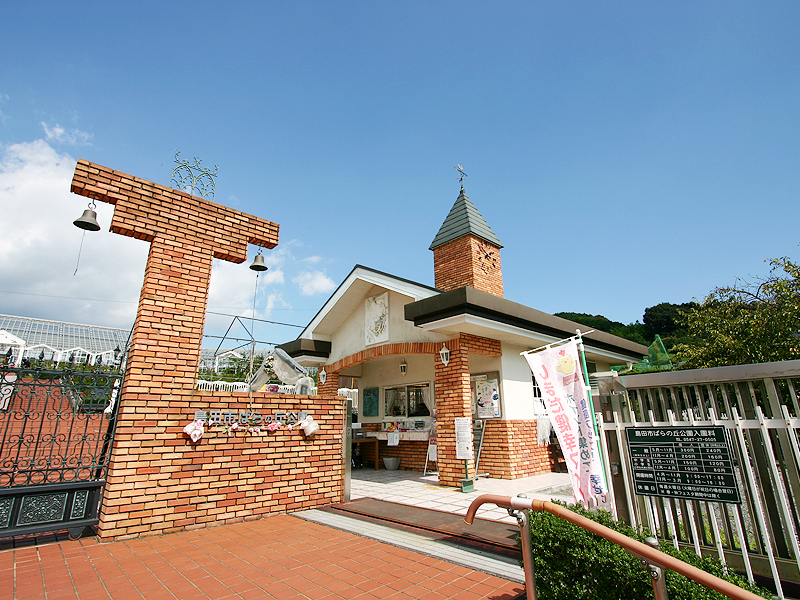 The castle is not too far from the airport.